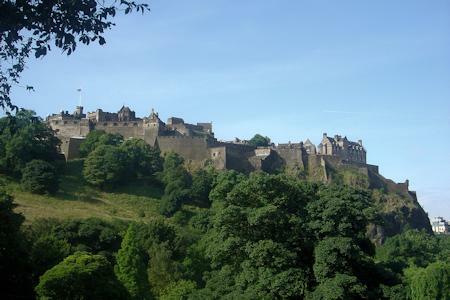 On Castles Uncovered, we focus on castles you can visit. 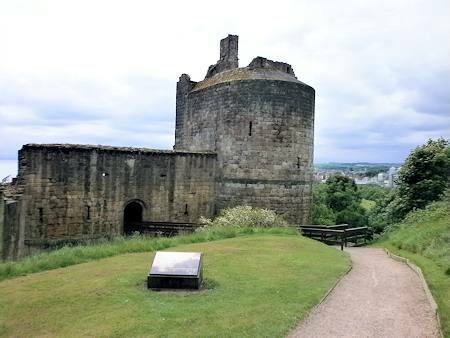 Going out and seeing a castle up close, exploring its nooks and crannies and learning about its history makes for a fascinating and entertaining day out. Each castle on the site has a carefully researched history, full contact details and a listing of the facilities available at the site. As Europe emerged from the Dark Ages in the 9th and 10th Centuries a new type of structure started to appear. Part residence, part fortress, part administrative centre, part status symbol, castles are amongst Europe's most majestic and striking buildings. 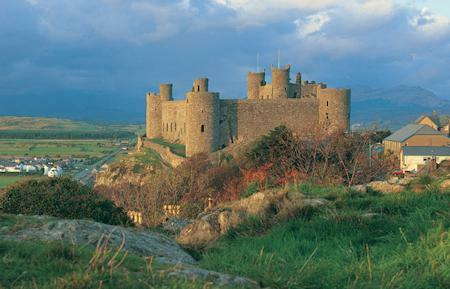 The first castles probably came about as a result of the need to protect the homes of lords and knights. The key difference between a castle and a fortress is that it is a home - a place to live rather than a place to just garrison troops. A good number of castles today are still used as residences or as hotels. 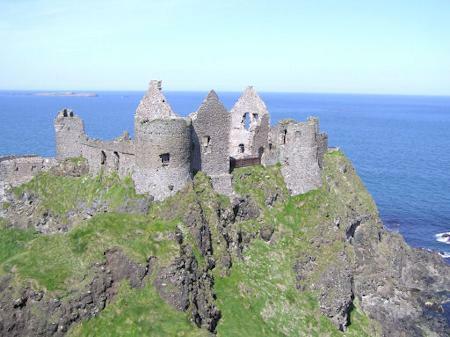 The early castles were made of wood and one of the biggest threats to them came from fire. To guard against this the builders constructed them on top of natural hills or on an artificial mound known as a motte. These wooden castles were quick and relatively cheap to construct, being made of earth and timber all the skills and material necessary to make them were available locally. Later castles started to be made of stone and a more rigorous approach was taken in their construction. 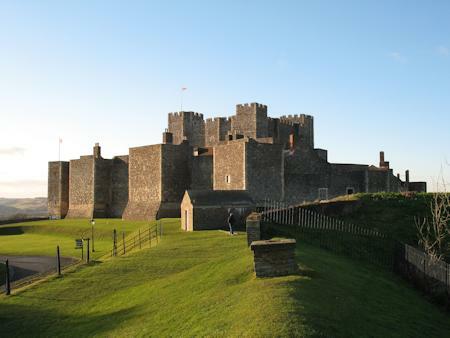 The Crusades, in particular, provided inspiration for fresh innovations in castle building. Towers started to appear along the walls, which were themselves thickened and strengthened. The builders started paying more attention to flanking fire and the defences became more layered with concentric walls, moats and ditches and strong gatehouses. It was the advent of gunpowder and more powerful field artillery that finally put an end to castles as a military structure. New castles were still being built in the 16th Century, but measures to mitigate cannon fire made them less and less desirable to live in, and the noblemen gradually moved out and built grand country houses to live in instead. In the 18th and 19th Centuries there was a romantic revival of Gothic architecture and quite a few replica castles were built. They never had any military value, but instead were built to be comfortable and spectacular.